Bravo Academy featured on MTI’s Tumblr! Here at Bravo Academy, we work very closely with a wonderful company called Music Theatre International, (MTI) in order to receive the rights to every show that we produce. MTI is one of the world’s leading theatrical licensing agencies, and we’re proud to work with them as it allows us to produce the highest quality musicals for all ages. MTI’s Broadway Junior Collection is a very special part of what MTI does – essentially, they work with the show’s writers to edit each show to an appropriate length and edit subject matter for young performers. We have produced so many Broadway Junior shows here at Bravo Academy and we are thrilled to be featured on MTI’s Tumblr where we were asked to share a story about one of our Broadway Junior production experiences. 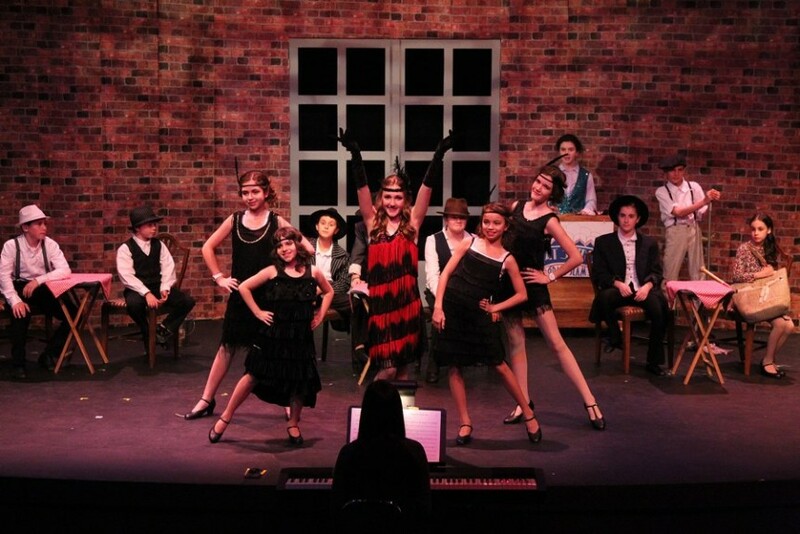 Click HERE to read about our experience producing Bugsy Malone, Jr. with our Youth Troupe in December of 2015 as we share our story about this special production. Thanks again, MTI, for all that you do!